It’s hard to believe that another year has gone by and it’s time for a very popular fundraising event…THE TASTE OF BRESSI FESTIVAL…with this year being the 7th annual. 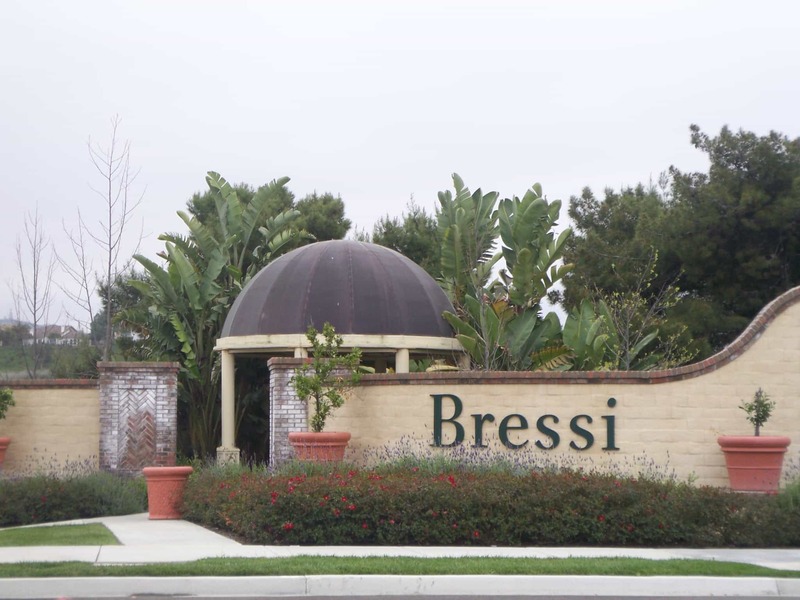 The Taste of Bressi Festival, with 100% of the proceeds benefiting the Carlsbad Boys and Girls Clubs, will be held in Bressi Village at the facility on Saturday March 10 from 2 until 6 pm. So what can you expect at The Taste of Bressi? Good nibbles and live music with 2 bands to start. But the real attractions are the craft beers ( e.g., breweries include Stone Brewing, Pizza Port, Ballast Point, Oskar Blues, Green Flash, The Lost Abbey, Modern Times, Iron Fist, and Saint Archer ) and a variety of premium wines. You mist be 21 to attend, given the alcohol, and tickets are $55 for 8 tastes and food. Sounds like a great deal to me. You can buy tickets on line here or call (760) 444-4893. If you buy your tickets before March 1 you will receive 2 additional tastings!! Great deal. The Taste of Bressi Festival is held at 2730 Bressi Ranch Way just behind Trader Joe’s.